Mary J. Woods, age 69, of Covington, passed away on Tuesday, August 14, 2018 at Upper Valley Medical Center. She was born June 27, 1949 to the late Joseph & Ruth Edna (Shellabarger) Dershem in Loma Linda, California. She is preceded in death by her loving husband Ronald A. Woods in 2005. She will be missed and remembered by her loving son Justin (Amy) Woods; grandchildren Sarah and Alex Woods and sisters Ethel Earick and Julia Mann. Mary worked at Kroger’s in Piqua and for General Films in Covington. 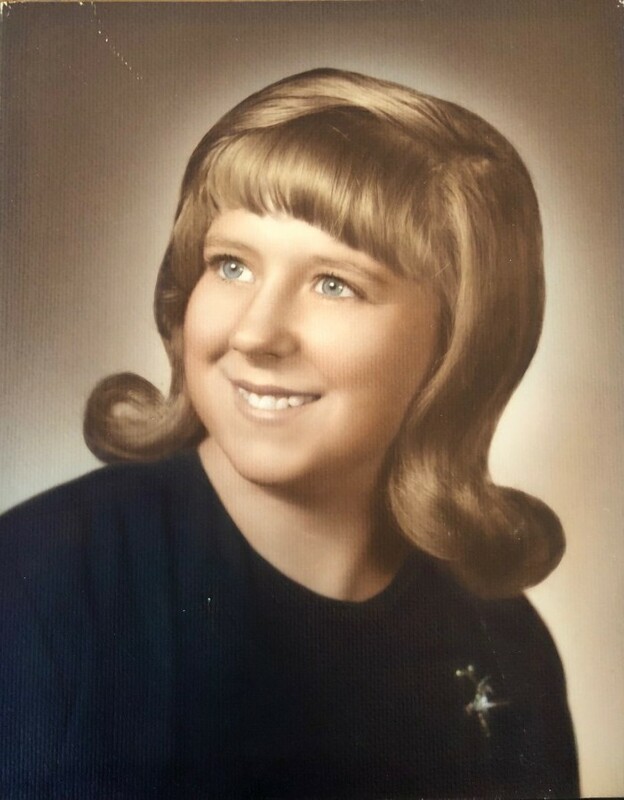 A memorial service to honor Mary’s life will be held at 1:00 PM on Saturday, August 25, 2018 at Hale-Sarver Family Funeral Home, 284 N. Miami St, West Milton with Gary Godfrey officiating. Online memories of Mary may be left for the family at www.hale-sarver.com.